The best moments in life are the ones in which the world doesn’t shape us – but we shape it. That’s why the KONA offers a cutting-edge combination of style, technology and performance to help you define it according to your rules. 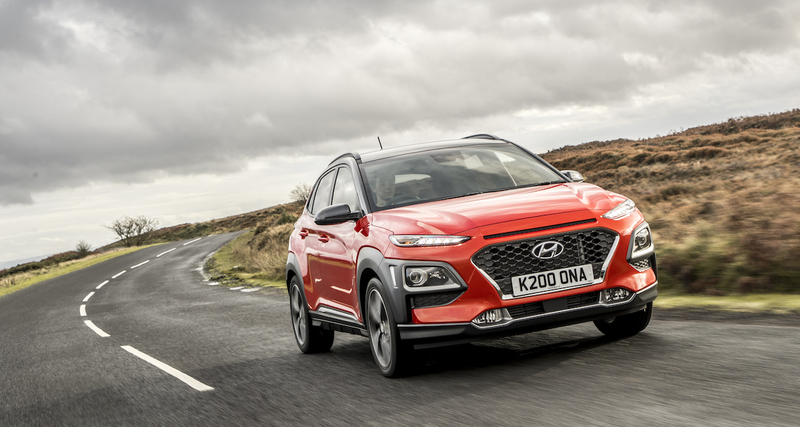 Find out how the Hyundai KONA adds character to your drive. Learn more about the KONA’s advanced technology and seamless connectivity. And finally, get real peace of mind.